California Pools & Landscape is a family-owned business operating in Chandler, Az., since 1998. 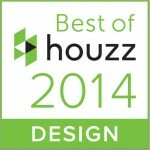 The company strives to provide innovative design, quality construction and excellent customer service. The judges noted that everything this company does revolves around its commitment to the customer. Company owners also recognize that in order to provide the highest level of products and services to the customer, they must provide a rewarding work environment for employees. They do this through recognition programs, opportunities for career growth and ongoing ethics/leadership training. As part of our quest to recognize excellence and award business leadership, each year Council of Better Business Bureaus awards its Torch Awards. 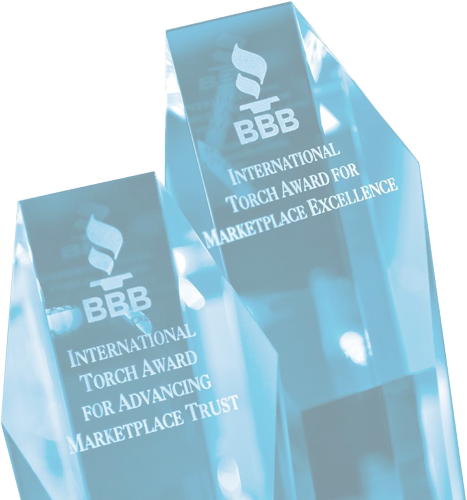 In 2015, four outstanding companies received the Better Business Bureau (BBB) International Torch Award for Ethics – presented to businesses in recognition of best practices in leadership, character and organizational ethics. All four honorees were recipients of their local BBB Torch Award for Ethics.